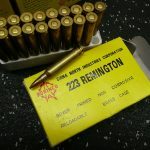 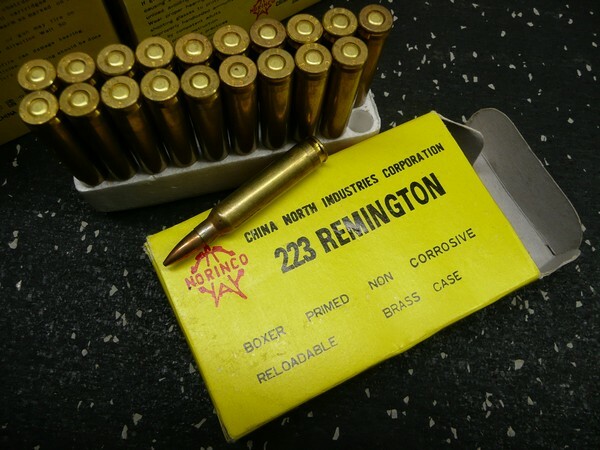 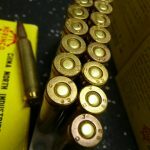 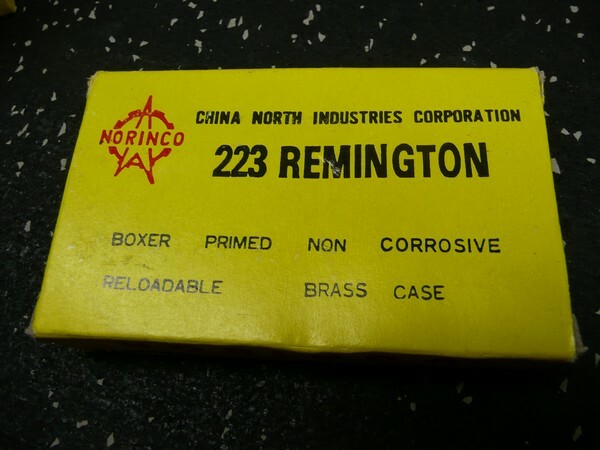 260 Round lot of .223 Remington Ammunition. 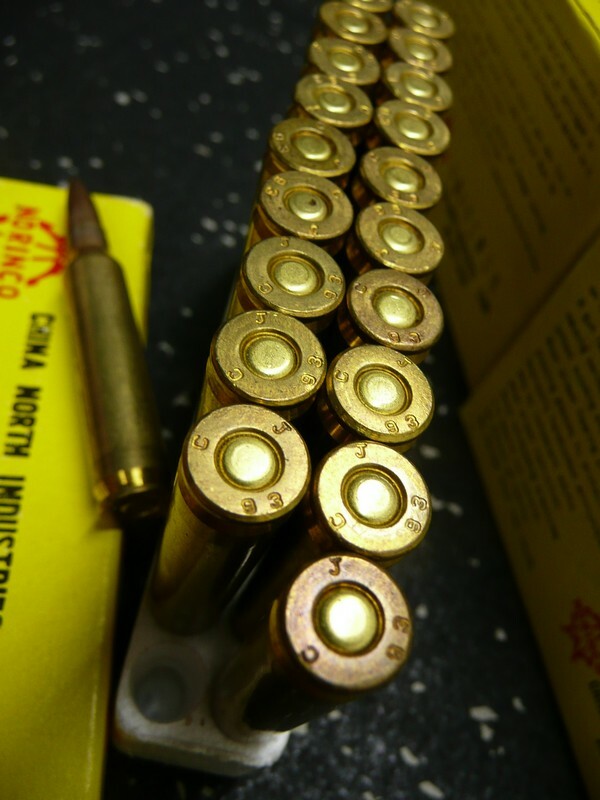 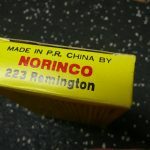 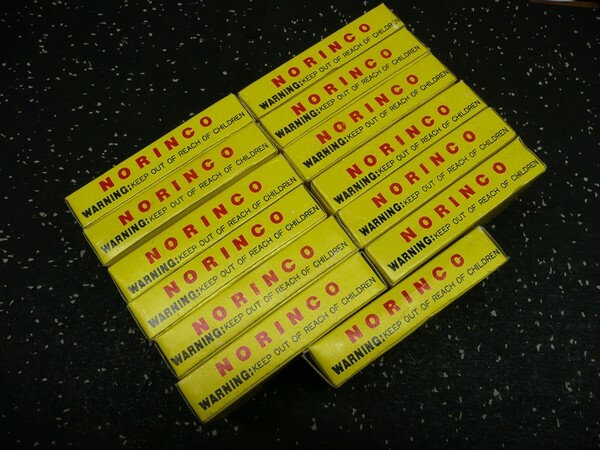 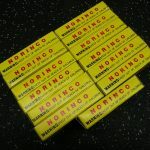 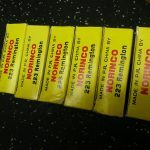 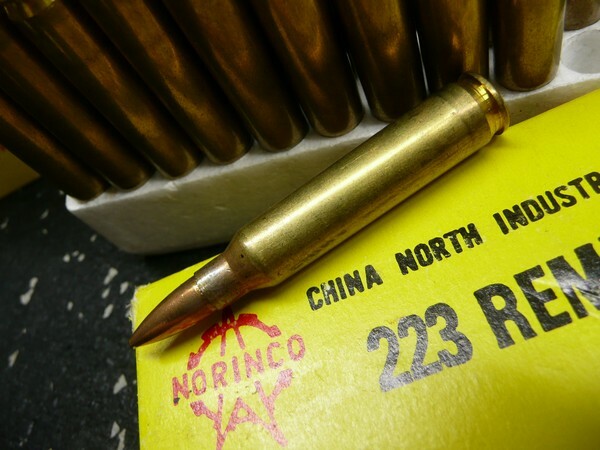 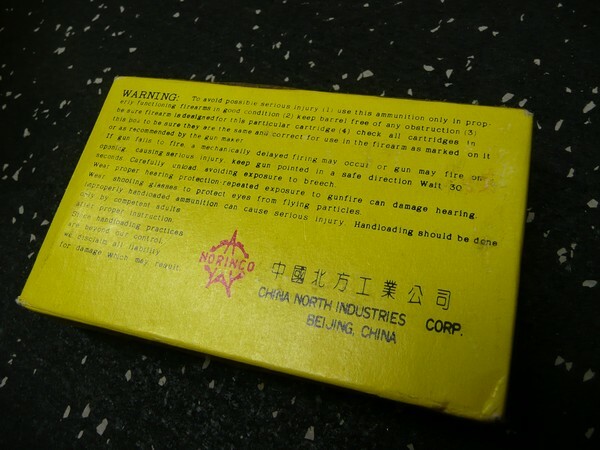 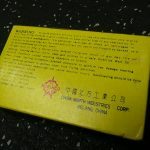 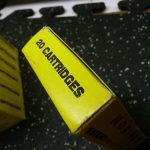 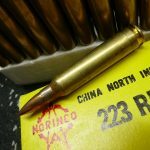 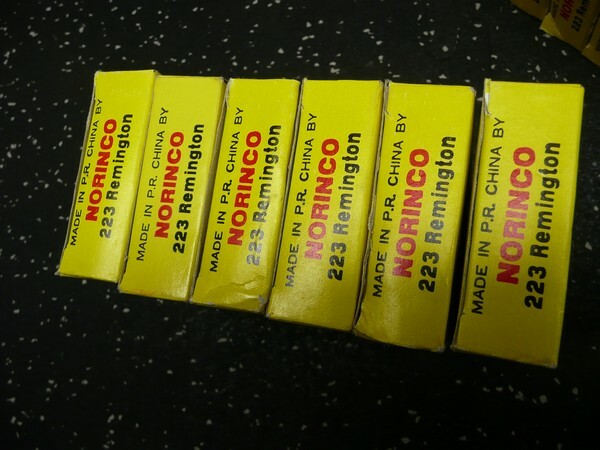 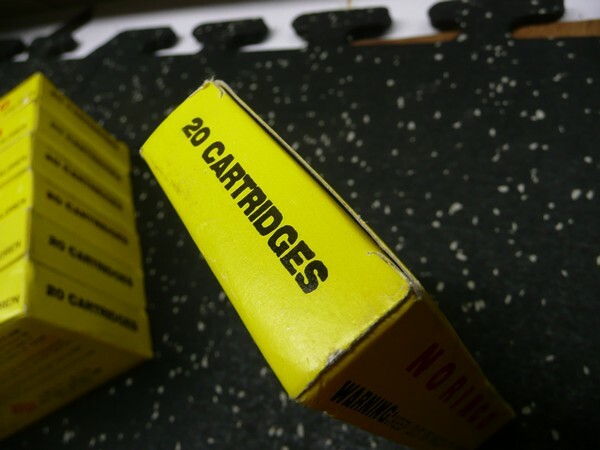 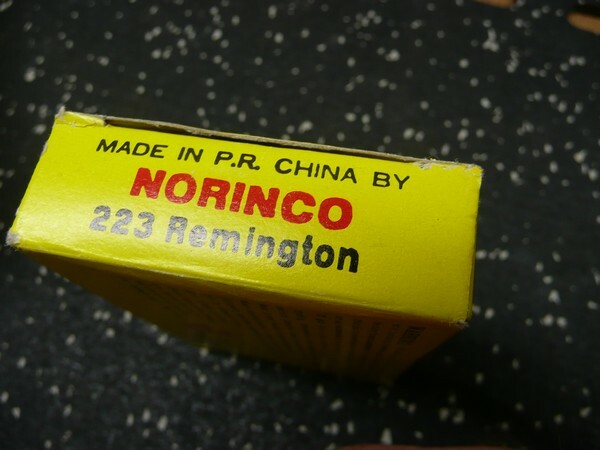 13 x 20rd Original yellow boxes of NORINCO ammo from before the 1984 import ban. 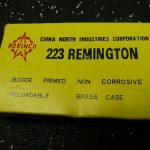 Boxer Primed, Non Corrosive, Brass Cased.